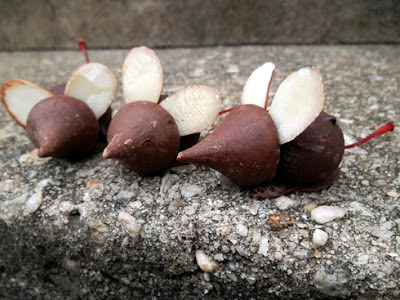 Classy Event Organizer: Fabulous Friday Featurette: Fancy Hershey Kiss Mice! Fabulous Friday Featurette: Fancy Hershey Kiss Mice! Keeping with the "Week of Hershey Kisses,"
this Friday's Fabulous Featurette is featuring Hershey Kiss Mice! This recipe/craft looks delicious and suuuuper cute!! Hop on over to Love and Flour to see how to make this delectable treat! Check out some other Hershey Kiss Treats and Fun! Read about the "Week of Hershey Kisses"